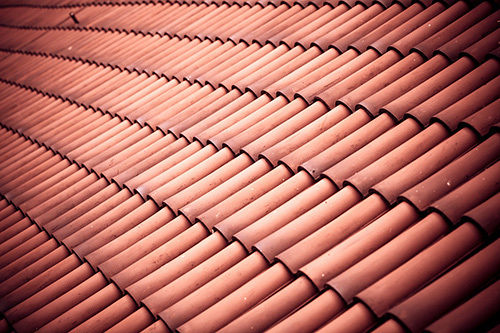 Get your free Tile Roofing estimate in Fort Myers! The beauty that you desire for your home in Fort Myers, with the longevity that you deserve. We work with the industries best installers in Fort Myers to give you a roof that will look amazing while giving you decades of that timeless curb appeal. Tile roofs are long lasting beautiful works of art. We help you choose the right application for your geographical area to match your weather needs. Fasteners, clips, foam, and nails are all different ways you can install your tile roof, but depending on where you are, and what weather your region faces, some options might not be available to you. Our expert roofing professionals, will be able to help you along this pathway, educate you, and find you a new roof that will suit your home and wallet. Copyright © 2019 Roofr.com | All rights reserved. Your Project Consultant will be in touch soon!